The Weekly Standard is likely to shutter its operations in coming weeks, representing a larger shift in conservative media. As right-wing rhetoric shifts further toward the extremes of ideas and bombast, there’s little room left for the “reasonable conservatism” the Standard’s editors sought to represent. 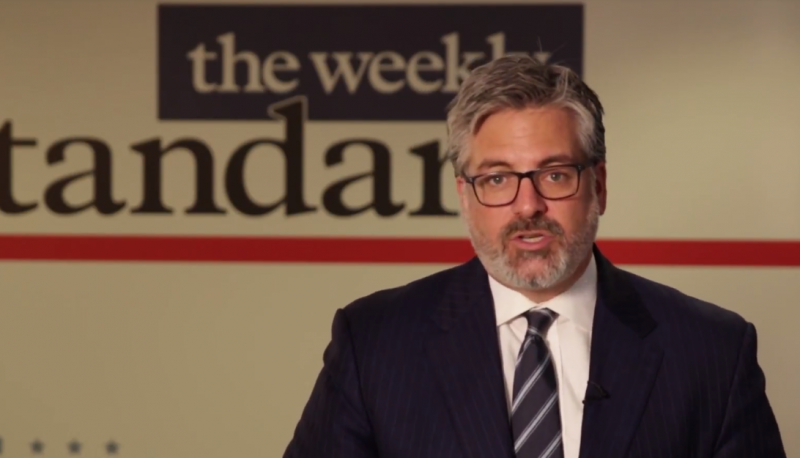 CNN’s Oliver Darcy reported on Tuesday that Weekly Standard Editor-in Chief Stephen Hayes told staff that the magazine’s future was uncertain. The Standard’s leadership reportedly sparred with its publisher, which also publishes The Washington Examiner, and sought and failed to find new owners. An editor at the magazine told The Daily Caller they didn’t expect the magazine to last beyond December 14. Bill Kristol and Fred Barnes founded The Weekly Standard in 1995 and established the magazine as a strong voice for neo-conservatism—particularly during the George W. Bush administration. Since Trump took office, however, The Weekly Standard has often found itself as a lone voice on the Right criticizing the president and his administration and taking swings at members of Congress who associate with members of the far-right, including Rep. Steve King of Iowa. That criticism of Trump has earned The Weekly Standard a sour reputation within factions of the GOP that are supportive of Trump’s agenda—which is to say, most of the GOP nowadays—and a soft touch from center-left Democrats. Cable news outlets regularly feature personalities from The Weekly Standard on talk shows and news programs to debate topics on a premise that has worn thin in the modern Right: the existence of a measured, accommodating conservative ideology that claims to be grounded in philosophical and moral principles. The brutal reality is hard to swallow. Over the course of the last decade, the intellectual, “conservative” façade the Right once used to justify its positions began to crumble in favor of brazen and aggressive power grabs, concentrating power among those who already hold it. When Trump advanced in the field of Republican presidential candidates, that erosion accelerated, leaving a massive chasm between the GOP base and the “establishment” Republican thinkers scribing in the pages of The Weekly Standard. Those Republicans critical of Trump found themselves preaching to liberal audiences searching for reassurance that Trump wasn’t the new normal, rather than engaging those reliant on conservative voters. The annual Conservative Political Action Conference (CPAC) made it clear earlier this year, if it were not evident the year prior, that the Republican Party now belongs to Trump. The Weekly Standard’s collapse demonstrates a new reality in Republican politics: The banishment of the moderate conservative from right-wing discourse. 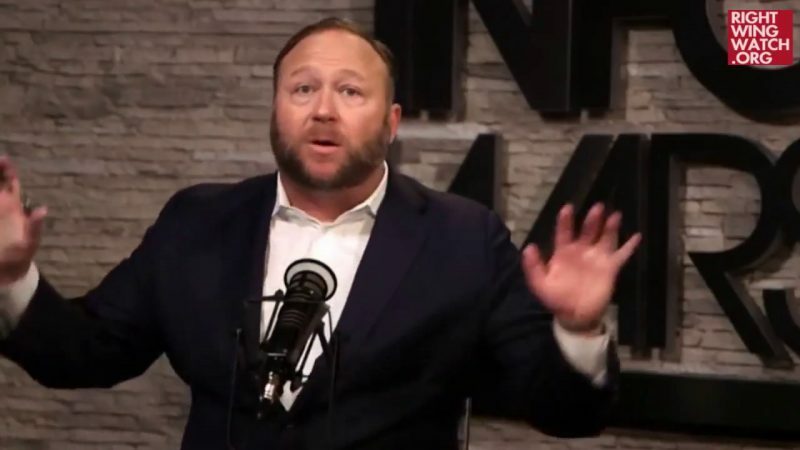 As Trump and his media allies continue to deploy far-right rhetoric to spell out its agenda and push the Overton Window ever further, little space remains for news operations who give voice to dissent within Republican ranks to maintain a semblance of relevance among Republican voters, who have come to believe that any bad news is “fake news” and critics simply don’t get it. Writers like Kristol have been replaced in conservative audiences by reactionary speakers like Ben Shapiro and the traditional conservative agenda has been replaced by marching orders purely focused on the goal of “owning the libs,” whether through mockery or misrepresentation of liberal and progressive political positions. The Weekly Standard’s descent is a bellwether in the new climate of right-wing media, in which publications are either pro-Trump or going out of business.